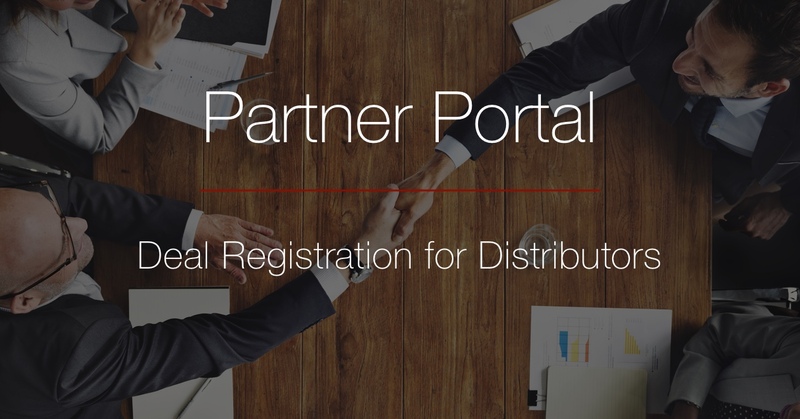 We’ve extended our distributor portal to support deal registration. With deal registration, distributors are able to see deals registered by their partners and register deals of their own. All deals registered on the portal receive a 5% discount.